Blockchain, is a continuously growing list of records, called blocks, which are linked and secured using cryptography. Each block typically contains a cryptographic hash of the previous block, a timestamp and transaction data. By design, a blockchain is inherently resistant to modification of the data. It is "an open, distributed ledger (like a book having a collection of financial accounts) that can record transactions between two parties efficiently and in a verifiable and permanent way". For use as a distributed ledger, a blockchain is typically managed by a peer-to-peer network collectively adhering to a protocol for validating new blocks. 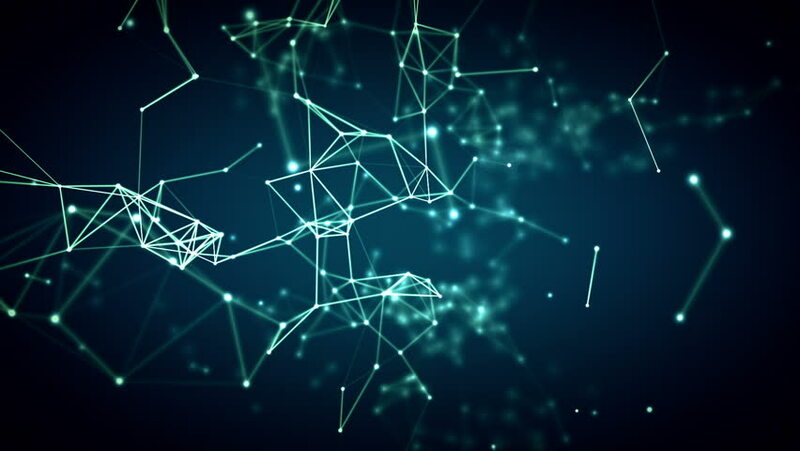 Once recorded, the data in any given block cannot be altered without the alteration of all subsequent blocks, which requires "secret agreement" of the network majority. Enough of the non-sense theory and articles explaining blockchain.